New Delhi, November 18: Buoyed by the response to the of National Talent – Search and Nurture [NTSN] competitions for school children between the ages of 10 and 15 in its first season, School Sports Promotion Foundation [SSPF] and Sports Authority of India [SAI] today launched the second season in five sport. Conceived by SSPF in association with SAI, NTSN is already one of the biggest national sports movements aimed at spotting and nurturing talent from a very young age. 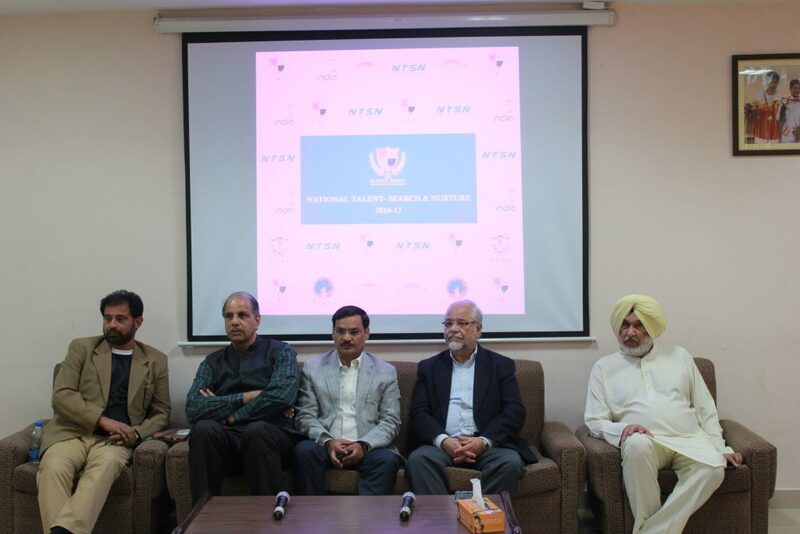 “The NTSN movement is aimed to provide support to young athletes on their journey from grass-roots to global leadership,” said SSPF Chairman Mr Om Pathak today. “We are so pleased with the response to and success of NTSN in its inaugural season that we have added basketball, volleyball and athletics to our calendar. Last year, we had 23,486 boys competing in cricket and football. We are confident that we will have more than 10 times that number participating in NTSN competitions this time,” he said. 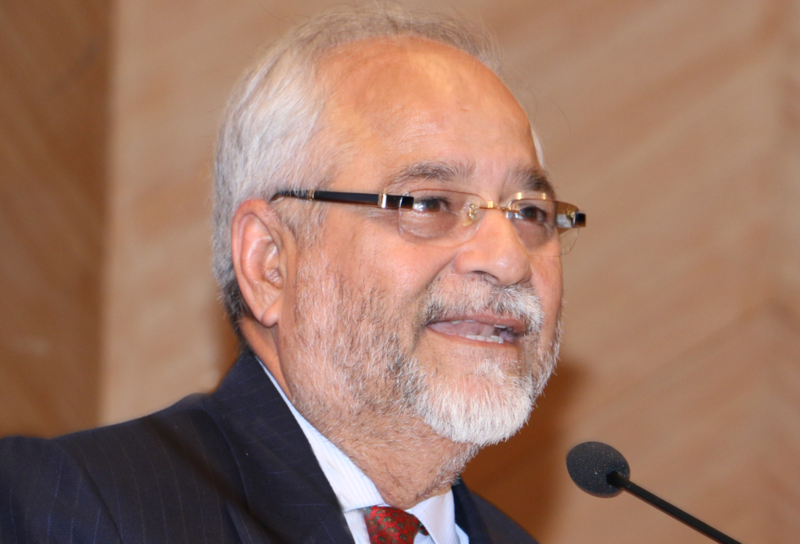 Mr. Pathak said the support of the Ministry of Youth Affairs and Sports and the Sports Authority of India encouraged SSPF to believe that NTSN would be a game-changer. 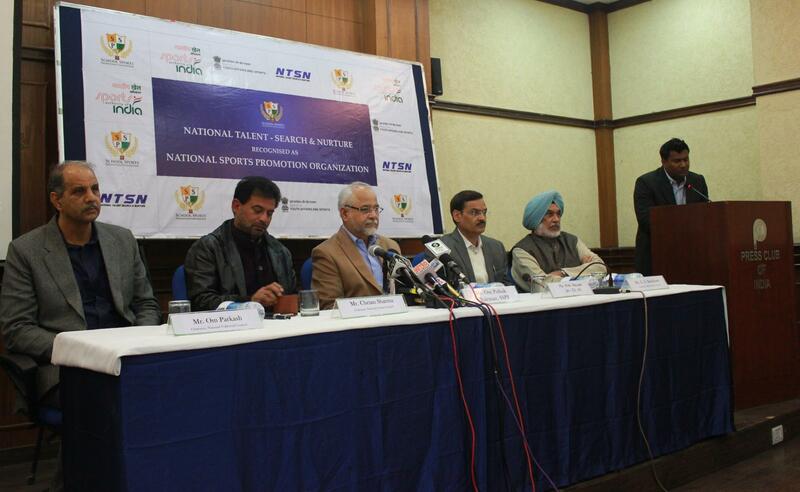 Former international cricketer Chetan Sharma, who has been associated with SSPF since inception last year, 1962 Asian Games decathlon gold medallist Gurbachan Singh Randhawa and former India volleyball star Om Parkash expressed belief that NTSN would make a significant contribution to the national sports scenario. Mr Pathak announced that Mr Randhawa, Olympic shooting medallist Gagan Narang, former India captains Hanuman Singh (basketball), Om Parkash (volleyball) and Baichung Bhutia (football) were on board as Chairmen of the respective SSPF National Sports Councils. Mr Pathak said SSPF was looking forward to welcoming on board its National, State and District Councils a host of former sportspersons from Railways and Services as well as other organisations. The NTSN 2016-17 competitions are slated to start in the first week of December.